Be sure to highlight specific areas of study, skills, and experience you have in relation to the job when interviewing. Familiarity with specific psychology buzzwords that are relevant to the position you are competing for is a way to stand out to hiring managers and potential employers. Touch on how you and your educational background and experience can contribute to the organization you're applying at. 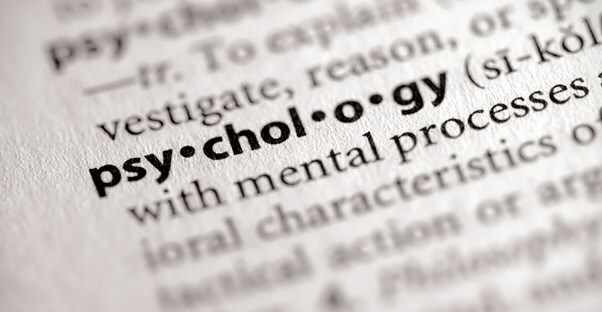 Taking the time to research the psychology job market in your area is the best way to find positions that are most suitable for graduates who have received their online psychology degrees. Once you've found your dream job, submit a polished resume, prepare for your interview, leverage your online presence, and leave a great impression.